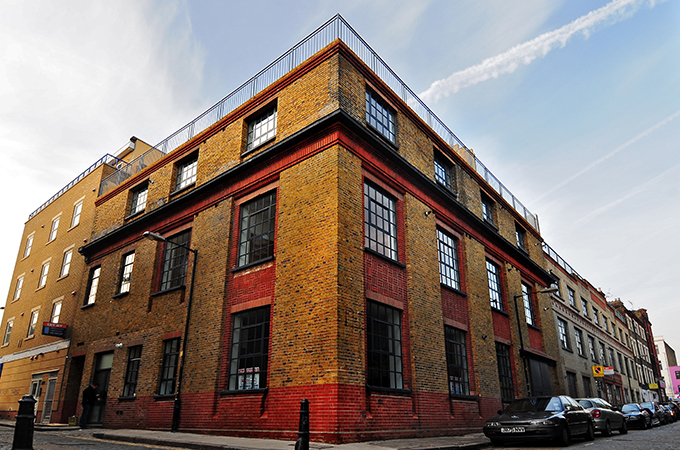 A charming third floor apartment within this popular converted warehouse. The property comprises of a spacious reception room, modern kitchen, two double bedrooms and two bathrooms. The property is offered as a rental concern and boasts excellent transport links into the City and Canary Wharf. The property is wired for sound, audio-visual entertainment and internet access at the highest specification. Throughout the house, the finest craftsmanship integrates seamlessly with the latest technology to deliver effortless luxury living.